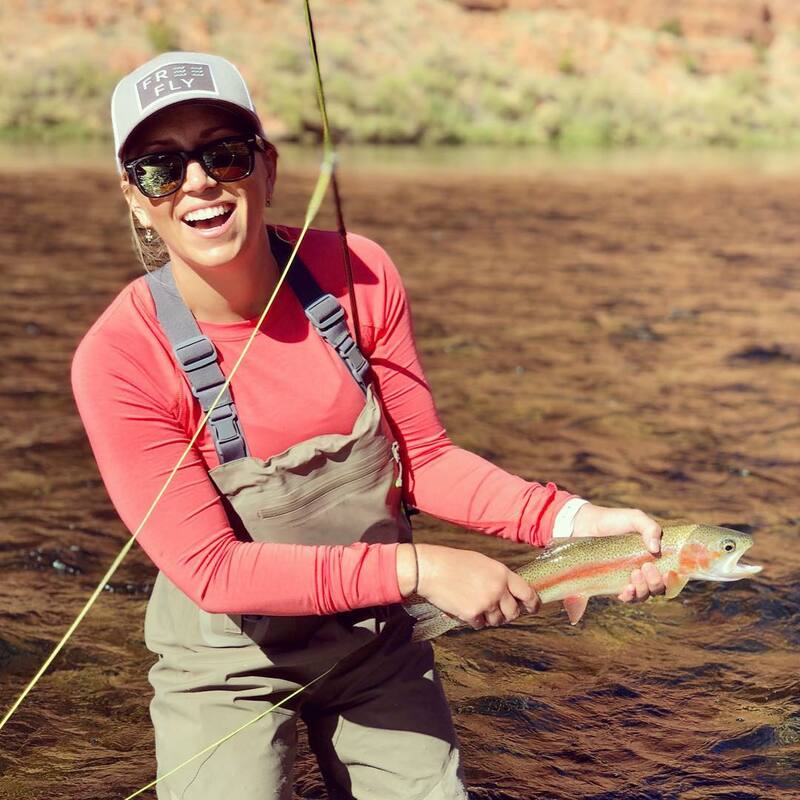 Your passion is fly fishing and you have traveled to northern Arizona and one of the West’s greatest fly fishing destinations — Lees Ferry on the Colorado River. 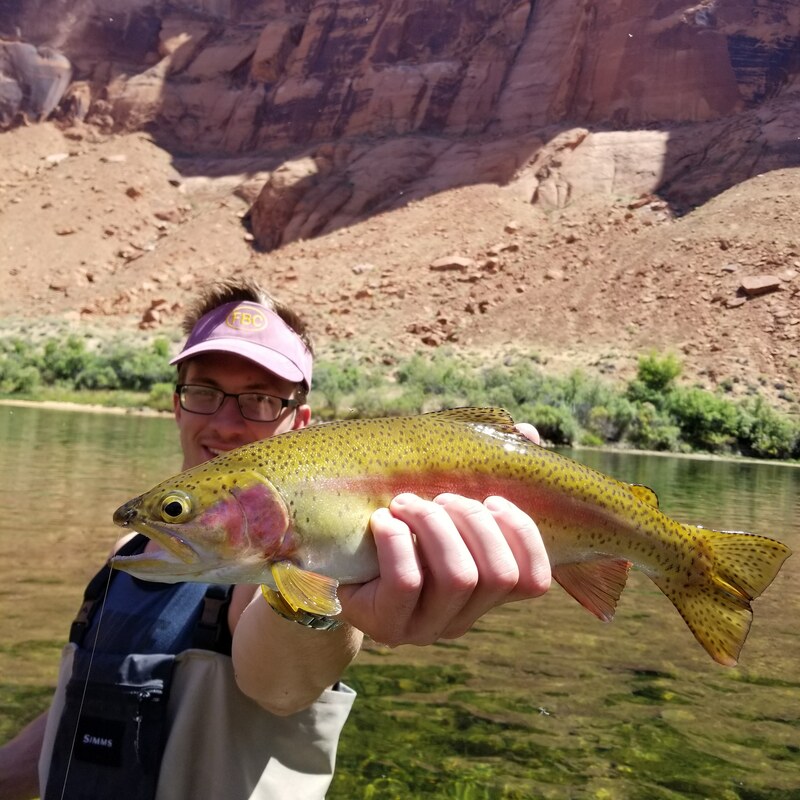 Here at the head of Grand Canyon, a tail water fishery of unparalleled quality and beauty has been created below Glen Canyon Dam. 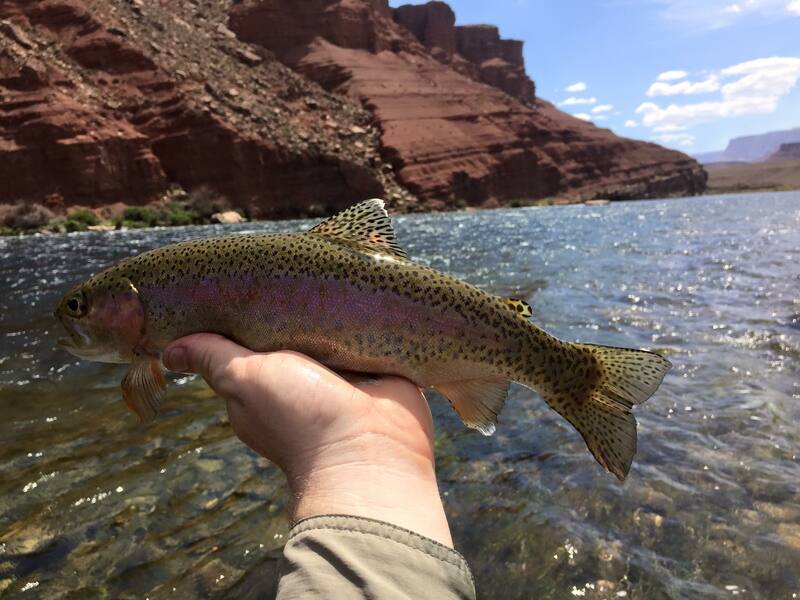 Marble Canyon Outfitters at Lees Ferry specializes in helping you make the most of your fly fishing experience at this wonderful destination. As you work the riffle before you, you have difficulty keeping your eye on the #12 parachute adams drifting gently in the crystal clear, emerald green water in which you stand knee deep. It is understandable. On all sides, you are surrounded by some of the most spectacular scenery on earth. Red sandstone cliffs tower a thousand feet above your head, and by contrast, the sky appears a surreal blue ribbon between the canyon walls. 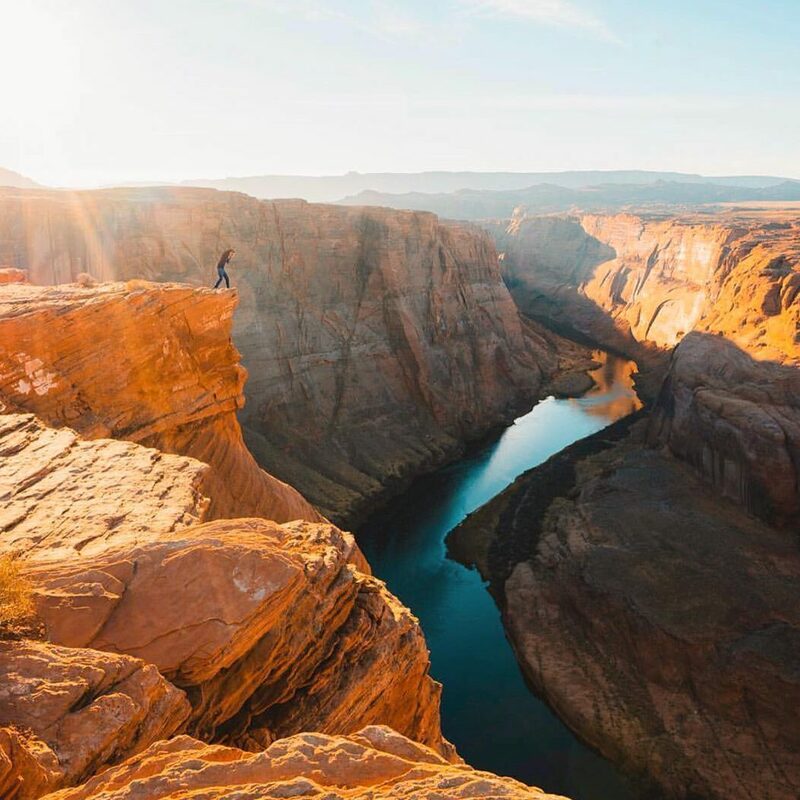 Get your friends, travel to Page, Arizona and explore the red walls of Glen Canyon in Marble Canyon. 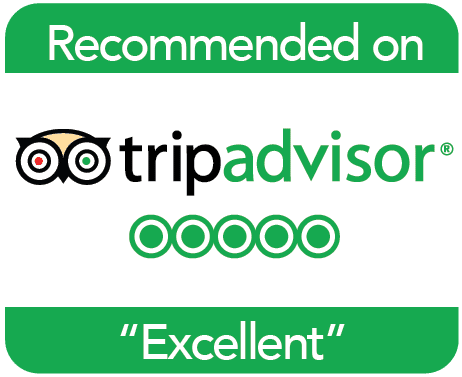 We support adventure sightseeing at Lee’s Ferry! Our guides are ready to give you and your friends the trip of a lifetime. Get a different view of Horseshoe Bend – see everyone at the top while you cruise the bottom of the river! Got a kayak? Feeling adventurous? How about a paddle board? We can haul you and your gear up river! Marble Canyon Outfitters at Lee’s Ferry is operated by Dale Gauthier and Shaun Riding. 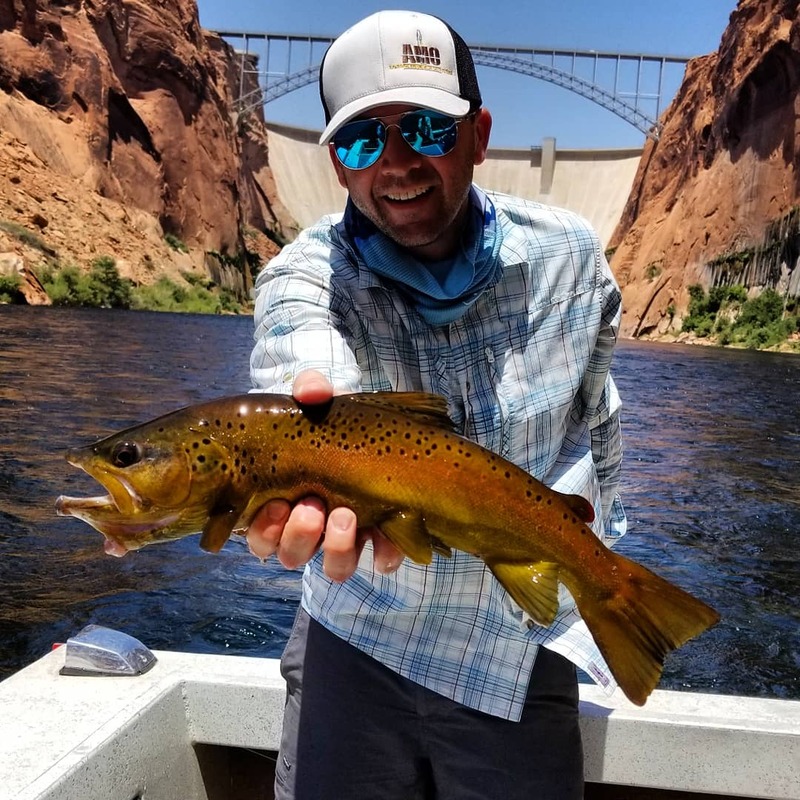 Dale & Shaun took over Marble Canyon Outfitters in January of 2019. 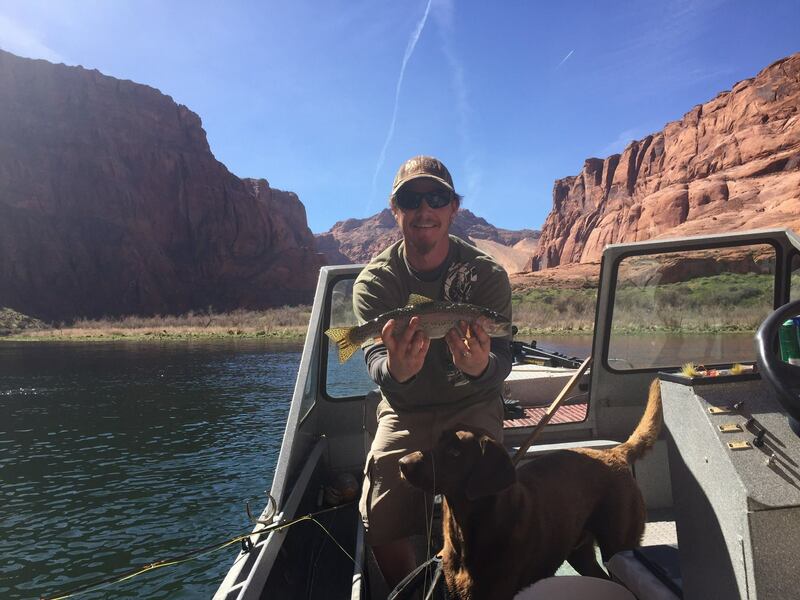 Dale has been serving as a full time fishing guide at Lee’s Ferry for several years and Shaun has years of experience fishing the Colorado River and Lake Powell. 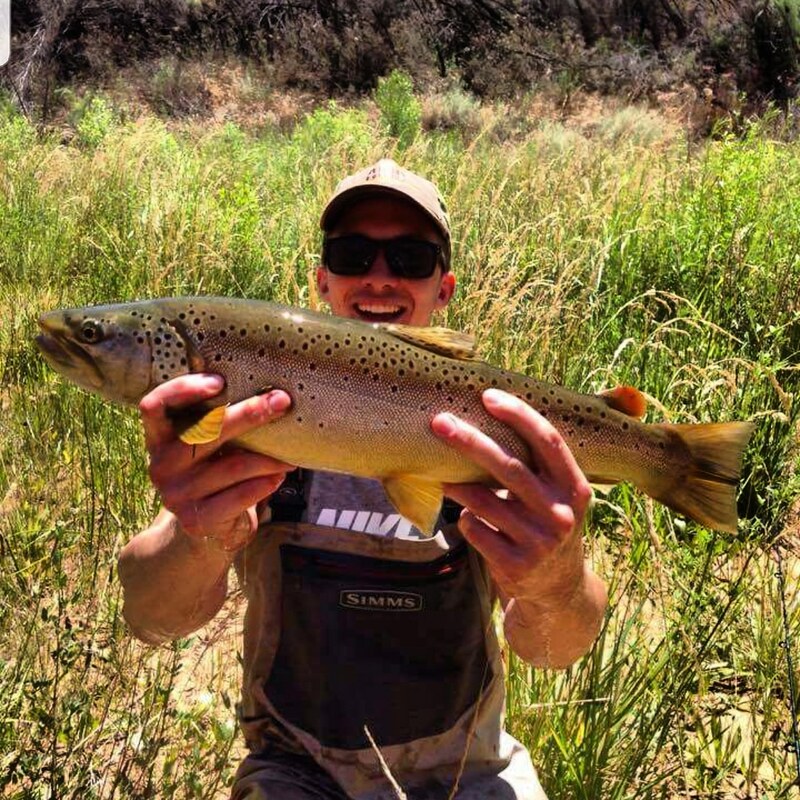 Both Dale and Shaun are avid outdoorsmen and love helping others chase their fishing and hunting dreams! MCO is a full guide service and has been providing a high quality angling experience since 1988. MCO has continually pursued excellence in the field. We were the first at Lees Ferry to provide client lunches and the first to offer clients the comfort of fully enclosed and heated boats. 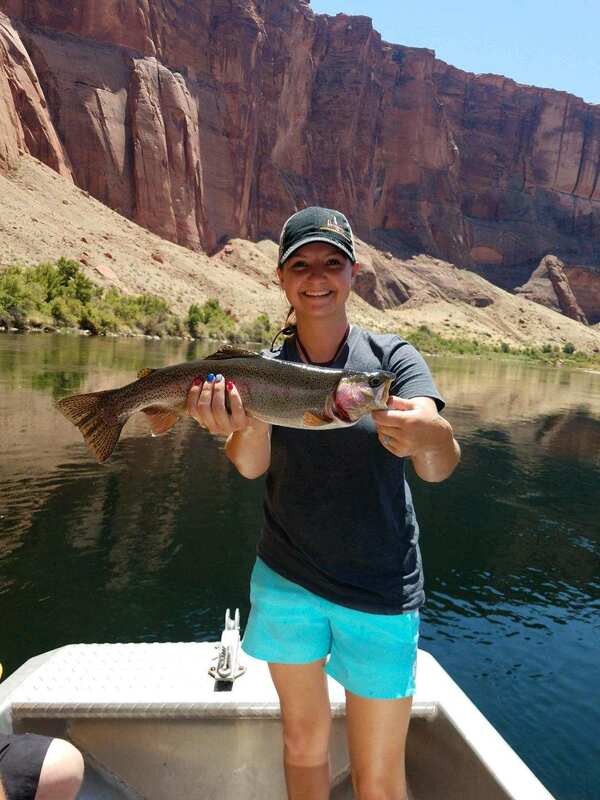 We are always keenly aware of what our clients want from their day at Lees Ferry. It isn’t always “big fish and lots of ’em” at any cost. 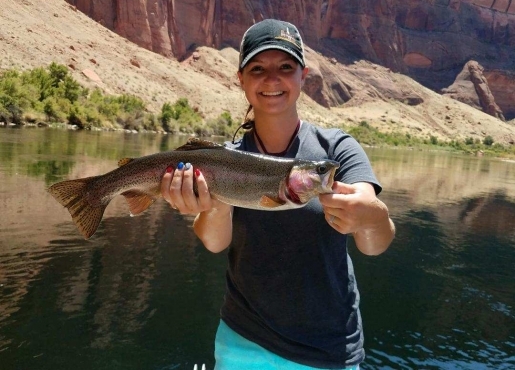 We are ready and willing to provide comprehensive instruction on a technique new to the angler be it how to spot fish, achieve an extended drag free drift, add 20′ to your cast, or how to prevent that nasty tailing loop. 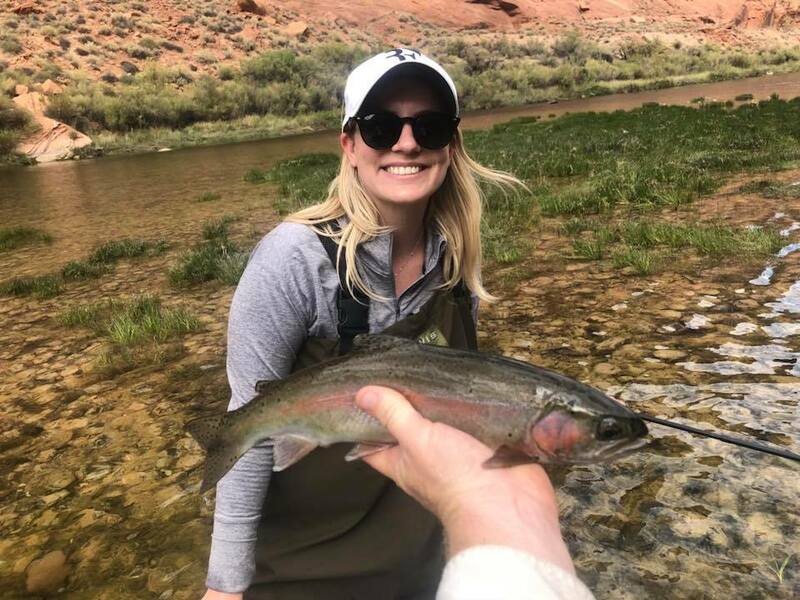 Our guides are all casting instructors and delight in instructing new and experienced fly fishermen, alike. 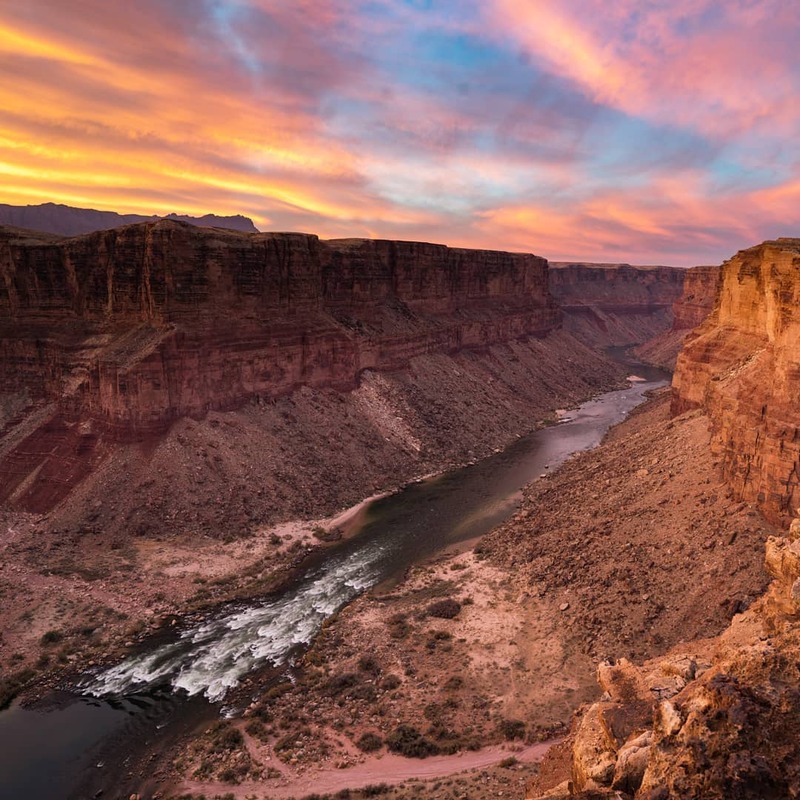 Or perhaps it is a discussion of the colorful human history of the area and the geology of Glen Canyon. Always, our aim is to give the angler a memorable day at Lees Ferry.